no , when I was in the book trade , I questioned some of the companies about editing and was told that it had been scaled down enormously over the past few years and about all they checked for now was anything with legal ramifications. The new checking process must still use the 'don't doubt Dylan' approach then. Most definitely. Even if he recalls the right names, he clearly does not always check them for spelling... neither, apparently, did anyone else. I would respond that for your information I followed up my answer with some more information in a PM to the questioner - not that the nature of my response is any of your business. I would suggest in turn that given the initial hint Johanna Parker is sufficiently intelligent and adept at following up references to be able to find out about the significance of "Lucy" for herself. Guys... let's just work on this together. 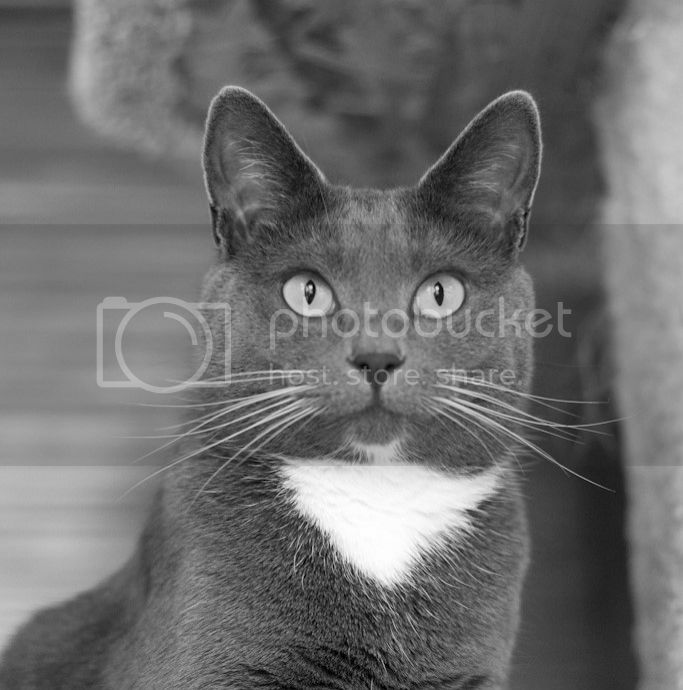 Yes, on reconsideration my somewhat sharp response to your well intentioned and informative post was wholly unnecessary. I'm sorry, scottw. Thanks for the contribution, scottw. And, yes, I always imagine it's got to be harder -- maybe just much more work or maybe impossible -- for non-Americans to fully engage this part of Dylan's work. Annotations and explanations like those Johanna suggests are a good bridge, at least. This stuff surely requires a group effort. 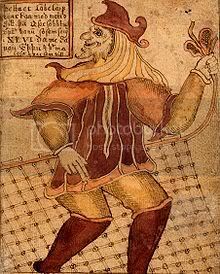 "Sang nothing but these folk songs, and they gave me the code for everything that's fair game, that everything belongs to everyone." I can rember Australia and England and possibly Canada and South Africa and New Zealand relied heavily on American culture in the that period. ^ Yes, it's still a hegemonic culture, but influenced by and really understanding aren't quite the same. Doesn't mean no understanding -- that's daft. Just a different one. 1. You're a native speaker of the same language as Dylan. I'm not. 2. I suppose you are closer to him in age than I am. It's not like we don't get a lot of US things over here, incl. TV series etc. but of course they get translated... retitled... character names may change, etc etc. Johanna , I understood why you did not get or had trouble understanding the references , my comments were certainly not directed to you . I was pointing out to MND that it was not only Americans , but English speakers from the lands that I mentioned who would or should understand the references. Your English is far better that my German . It may still (partly) be a generational thing even for English speakers? Whatever. More questions coming your way soon. Maybe , but in the early days of Australian television we got mostly American shows , and even though I am 10 years younger than Dylan I absorbed a lot of the culture he seems to have absorbed. p.46, Hal Waters... very little information available online. He was a blues singer , did a version of ST James Infirmary , It is believed Dylan was a fan. I guess it's a brand name, but I can't find anything about it. Bulova is a brand of watch. 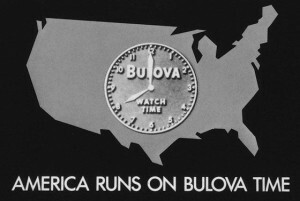 "America runs on Bulova time" was their slogan for a long time. I wonder if Bob is mis~spellin' (again ) and means Bulova watches? EDIT: Scott was posting while I was typing! and his post answers the question completely! Thank you both. He must have been thinking Bolivia or something. Page 50 and 51 are based on passages from Raised on Radio by Gerald Nachman. Nachman responded with a partially tongue-in-cheek essay titled "Where Have All the Credits Gone: How Dylan Became a Star by Ripping Nachman Off"
Kristofferson bio plundering Chronicles (p.96)?